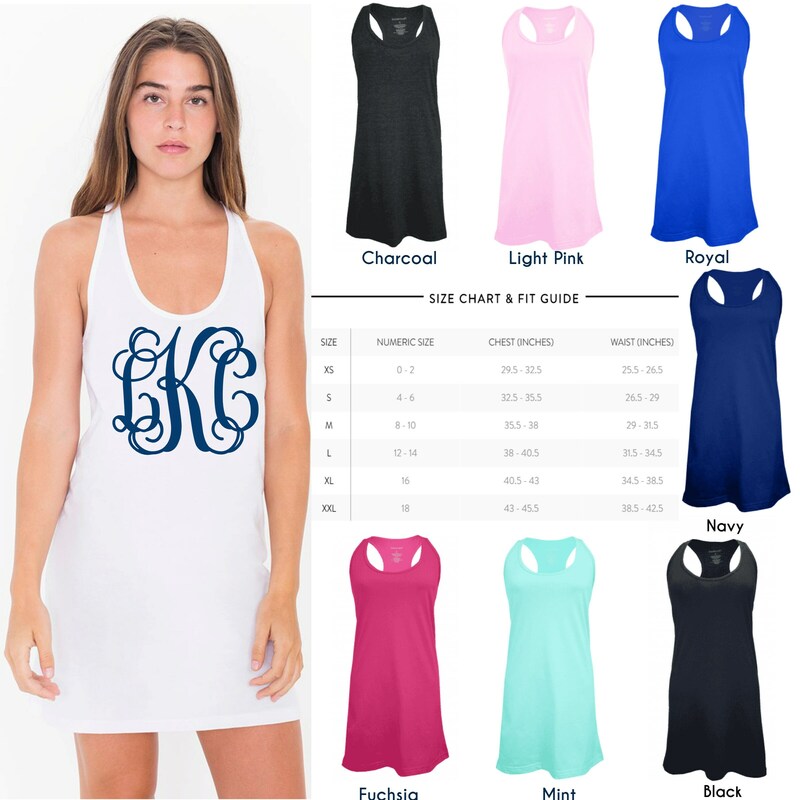 Our monogrammed swimsuit coverups are perfect for the beach, wearing on your cruise, or for lounging poolside! 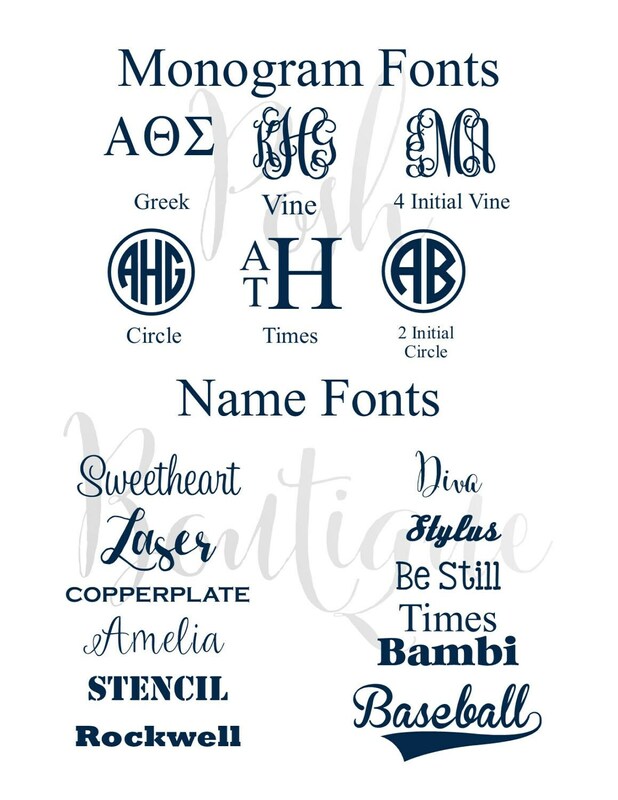 They also make amazing bridesmaid gifts, and can be customized any way you like! We offer group discounts! 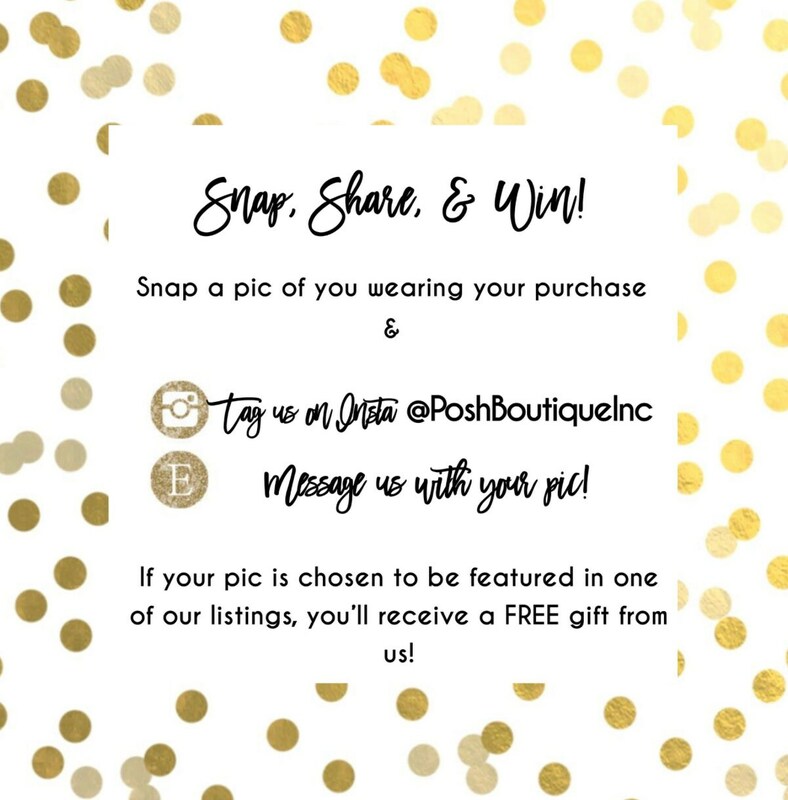 Message us for our current offer! 1 - Choose your size and color options from drop down menus to the left of listing. 2 - Leave in notes to seller your 3 letter monogram in the order you'd like for it to appear. 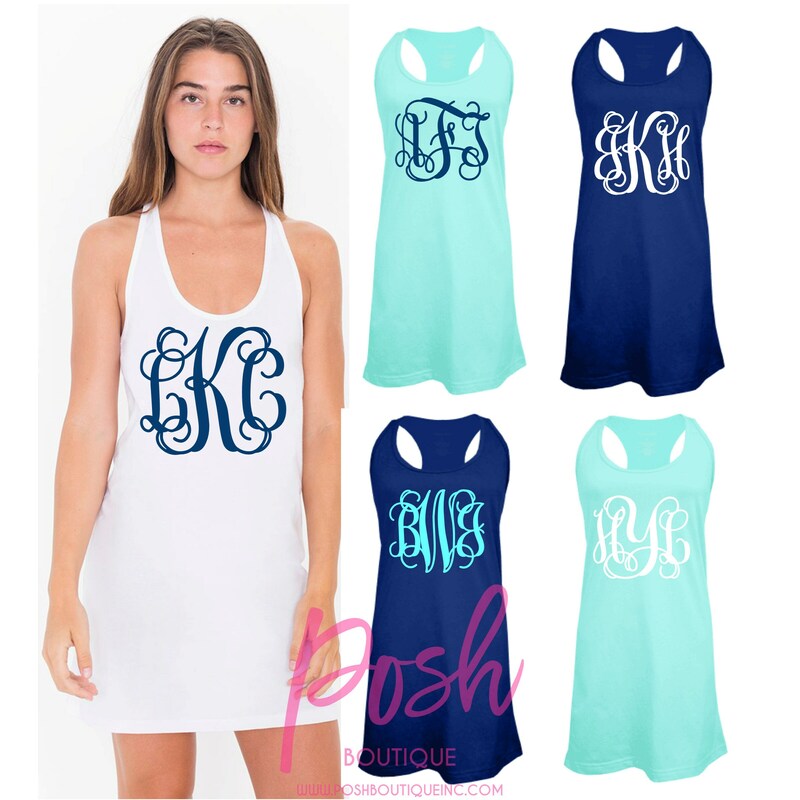 3 - Leave an option for monogram color, and monogram font style. Constructed from 4 oz 100% combed ring spun cotton. •Please see size chart for full measurement and size details as well. PLEASE SUBMIT YOUR INFORMATION CAREFULLY AND READ OVER BEFORE SUBMITTING. 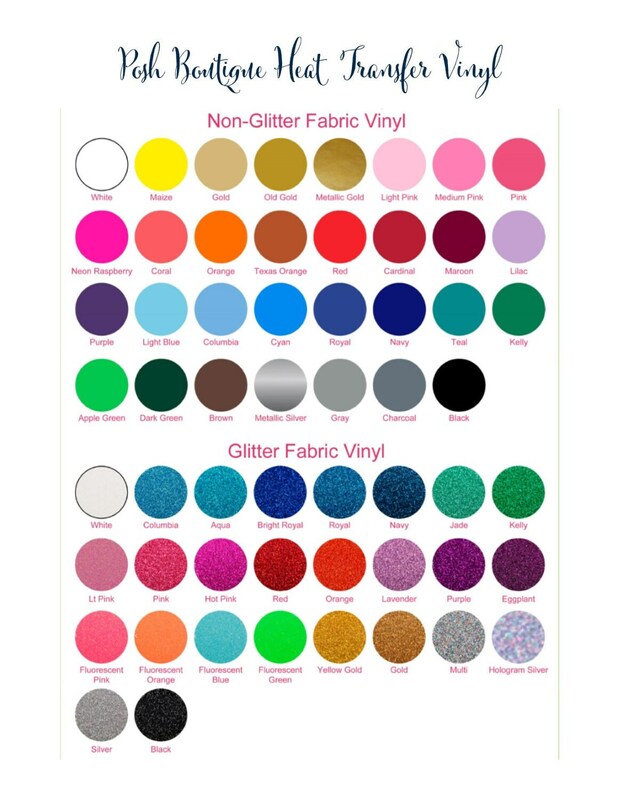 If you have questions about color, sizing, etc. please ask before you place your order. 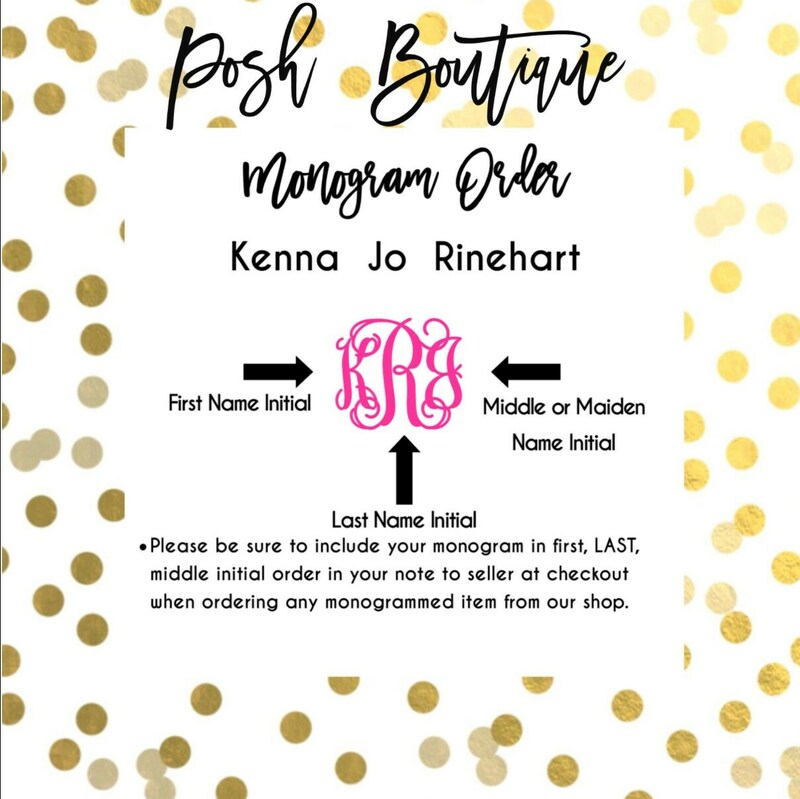 Personalized, and monogrammed items can not be returned or exchanged because these options are not ordered correctly. All shop policies are accepted and agreed upon with purchase. 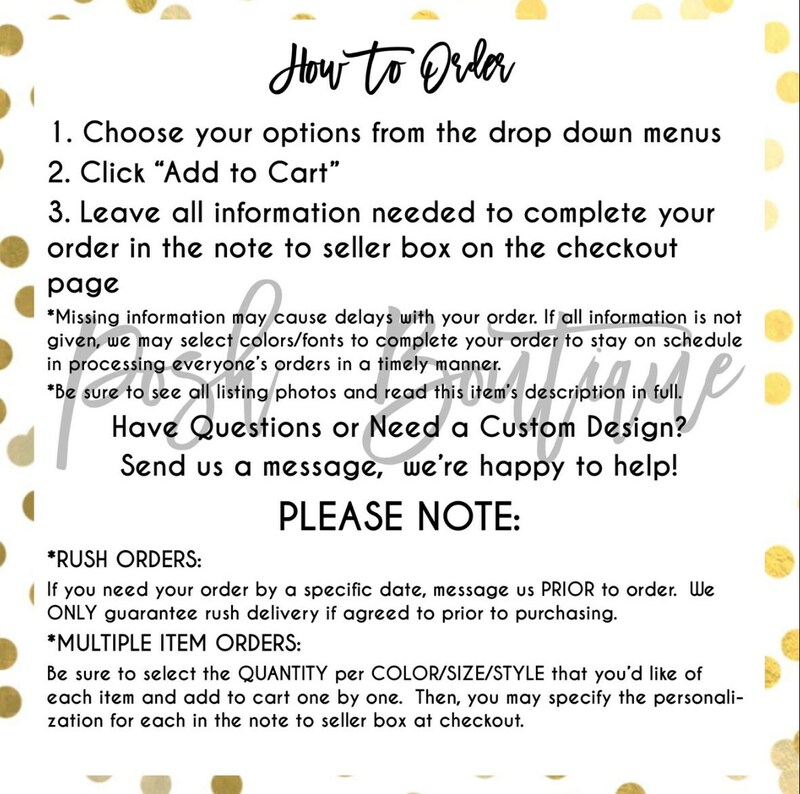 Our shop policies regarding shipping, returns, refunds, and turnaround times can be found here below this item’s listing. Wow!!! Quickest shipping ever. Took a while for the order to process, but shipping absolutely made up for it! 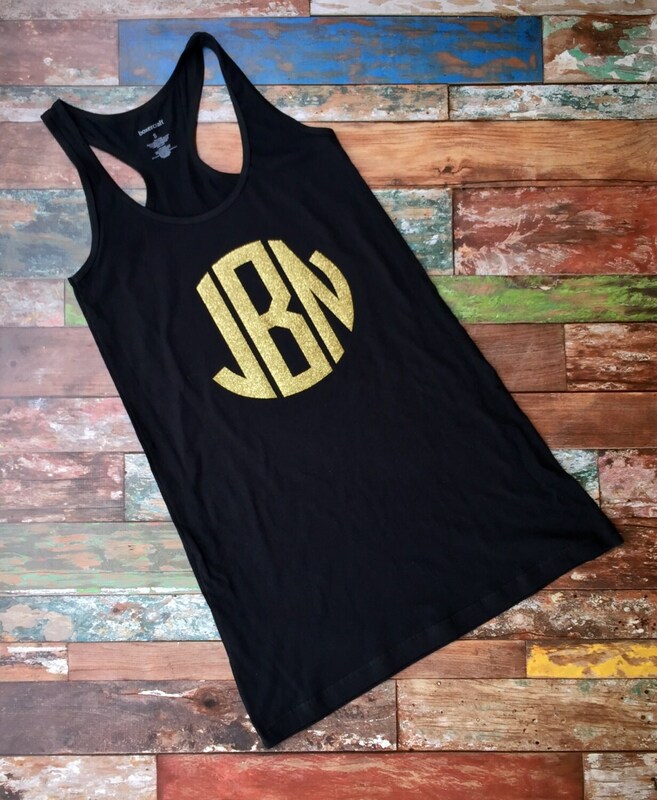 LOVE the swimsuit coverups for my bridesmaids and me! Thank you so much!!! Dress came out great, love the sparkle font color!